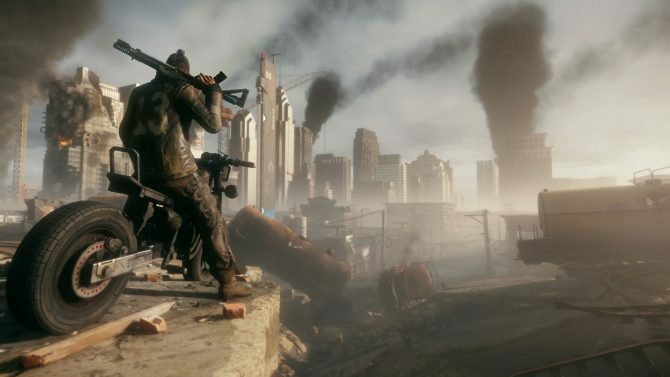 The trophy list for Homefront: The Revolution has appeared two weeks ahead of its launch, on datamining trophy site Exophase. The game has fifty-one trophies total, split between a platinum, two gold, ten silver, and a whopping thirty-eight bronze. Some of the trophies are your standard fare, broken up between completing missions, reaching certain story beats, capturing strongholds, and turning on some radios. 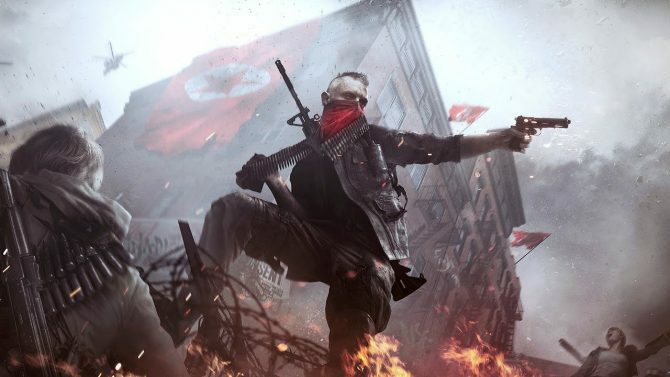 Homefront: The Revolution — Complete all other trophies to unlock. Professor Mayhem — Purchase 4 different active skills across any number of Resistance characters. 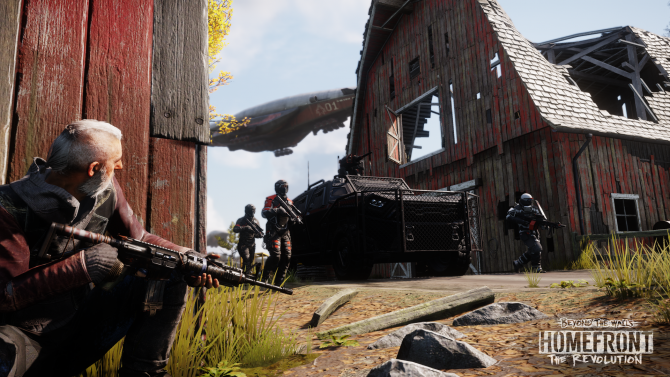 Home of the brave — Finish the single player campaign on Deathwish difficulty. Flash ah aaaahhh! — Successfully resolve 20 Flashpoints. Land of the free — Finish the single player campaign on any difficulty. Practical Mayhem — Deploy an active skill in a mission, and have at least one other player use the results. Guerrilla Master — Deploy every type of GTK item at least once. Oh a piece of candy! — Distract 20 KPA from their guard posts in yellow zone without being detected. Take me out — Perform 30 takedowns on KPA snipers. The bigger they are… — Kill 20 heavies. Adaptive warfare — Get a kill with every weapon and modification. It’s a trap! — Kill 10 KPA using Resistance traps. Star of the show — Remain in the searchlight of a KPA Airship for 2 minutes without dying. #Winning — Earn a team citation. Minuteman — Earn 10 mission citations. Son of Liberty — Earn 20 individual citations. Peace your pants — Successfully complete a Resistance Mode mission on hard difficulty. 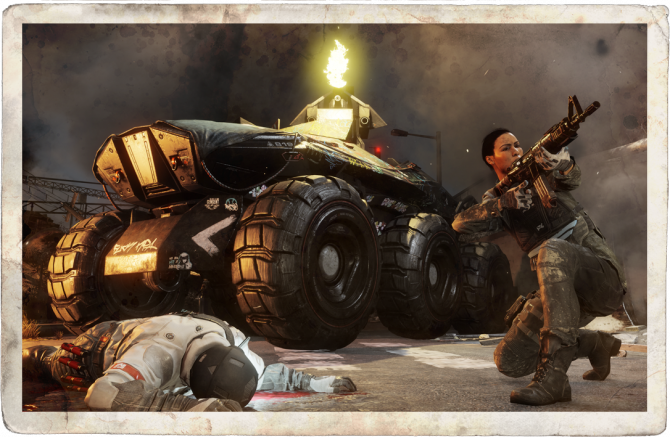 Everyone fights, no one quits — Revive 10 downed teammates over any number of Resistance Mode missions. Welcome to the Resistance — Join the Philadelphia resistance movement. Hit and run — Escape the ambush at Ned’s Armoury. 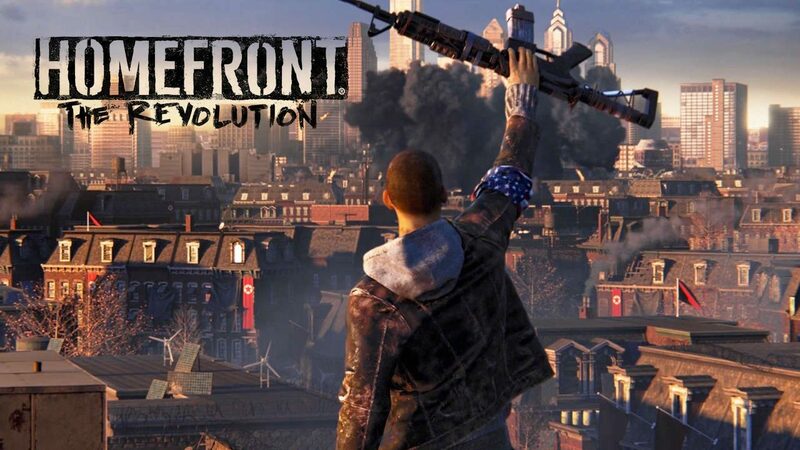 Peace in our time — Successfully complete a Resistance Mode mission on normal difficulty. Heist of the century — Steal a Goliath from the Shipyard. Peace of cake — Successfully complete a Resistance Mode mission on easy difficulty. Phased plasma rifle in 40 watt range — Upgrade a weapon to its maximum level. We Can Be Heroes — Incite a revolution at City Hall. Mayhem 101 — Purchase a skill. First-Strike — Capture a Strike Point. Danger Zone! — Create a character for Resistance Mode. This is our town, Nork — Capture all Strike Points. Silent but Deadly — Perform 5 takedowns in a row without being spotted by the KPA. Dear diary… — Collect 10 journals. Fyre Starter — Set a KPA on fire by shooting a gas vent. Robin Hood — Kill a KPA soldier with a crossbow bolt from over 50 meters away. Surprise! — Kill 20 KPA using proximity based GTK items. Striking Back — Capture 30 Strike Points. Part-timer — Complete 5 jobs. There are many like it, but this one is mine — Convert a weapon. Jobsworth — Complete all jobs. Accessorize — Add an attachment to a weapon. Inside Job — Infiltrate a KPA Stronghold and deactivate the valve without being detected. Fighting fire with fire — Kill 100 KPA using hacked drones. Conqueror — Capture all KPA Strongholds. Gogigui — Kill 5 or more KPA with a single Molotov. Riding High — Drive the motorbike 60 meters above sea level. King David — Destroy a Goliath. Can’t stop the signal — Activate 20 HAM radios. Micro Machine — Destroy an armoured car with an RC car bomb. Cooking up a storm — Manufature a GTK item. E Pluribus Unum — Earn 20 team citations.